The Soulo is a completely free standing solo tent that is both expedition-ready and ultralight! It’s stout 3 pole/ 3 crossing structure uses 9mm poles and this paired with Kerlon 1200 outer tent fabric, makes this tent tremendously strong yet remarkably light. The Suolo is excellent for tough pitching conditions like knife-edge ridges, rocky ground, and wooden-floored sites found in some parks thanks to its compact, fully free standing footprint. It is wonderfully suited for all season use in both exposed and/ or above tree line terrain, as well as in more protected conditions. It’s ultra light weight makes it ideal for mobile journeys, where you will be moving camp every day, while its dome structure imparts superb snow load handling ability, making it a fine choice for most base camp use. Tall users will love its length and its already roomy vestibule can be extended by disconnecting a part of the inner, making the Suolo a comfortable and spacious one man tent. 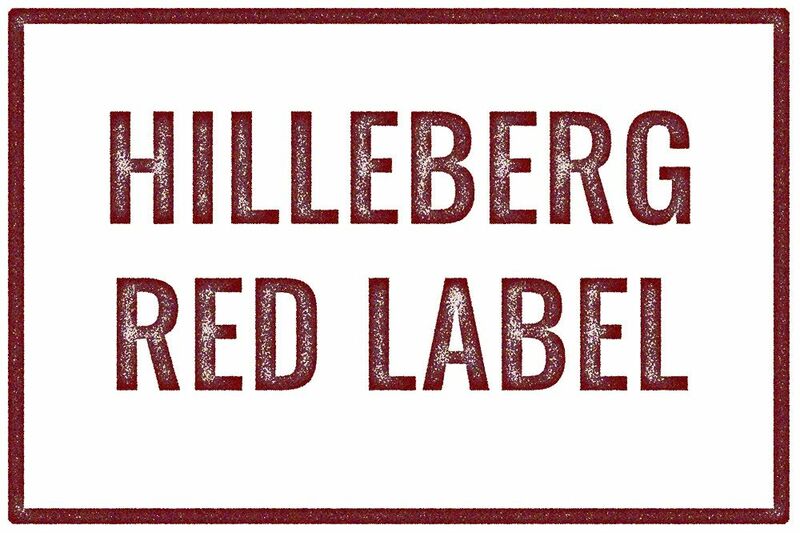 The Hilleberg Red label tents are true four season tents. The difference from the Black label tents is that in the production of these tents, a higher importance is placed on making the tents weigh less while still being dependable in all situations. In other words, they are designed to be lighter than, and nearly as adaptable as, the Black label tents. 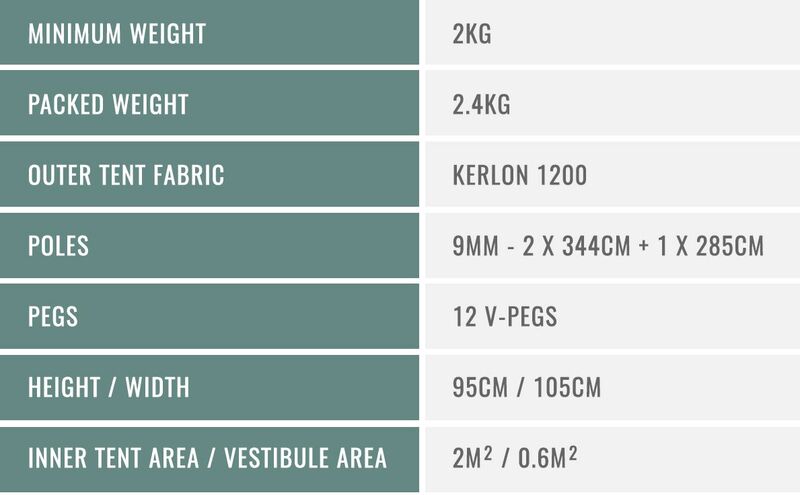 To achieve lower weight some of the Red label tents have different length poles which makes the tent lighter, but not quite as easy to put up as the Black label and Red labels tents that have uniform length poles. The outer material, zips, and pegs are also lighter weight than in the Black label tents. 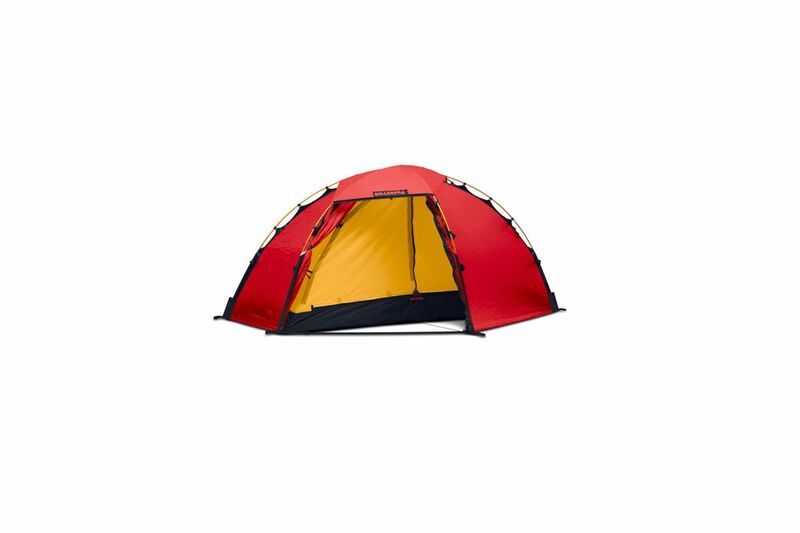 These tents are ideal for use all year round in less exposed mountain terrain, forest areas and similar. Since they can still handle storm conditions to a certain extent, some experienced users still take them on demanding expeditions – knowing that there is a trade-off between strength and low weight.